It's great to be a Yellow Jacket! Any athlete (current or new) interested in trying out for volleyball, men's basketball, women's basketball, swim/dive, or bowling must complete all dragonfly forms for 2018-2019. The athletic department will upload physical, birth certificate, and sportsmanship forms on current McGill-Toolen athletes. Click here to see the entire 3rd quarter honor roll. Congrats, Jackets! 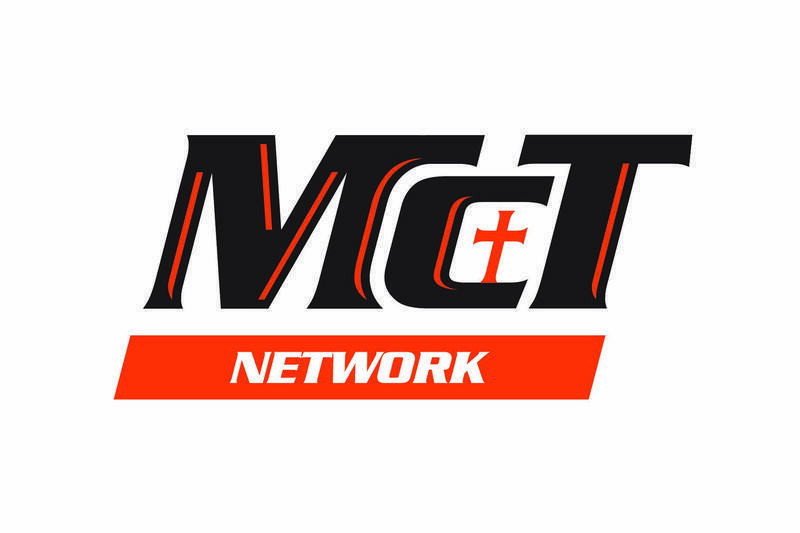 McT Live Spring Sports 2019 Live Stream schedule available! 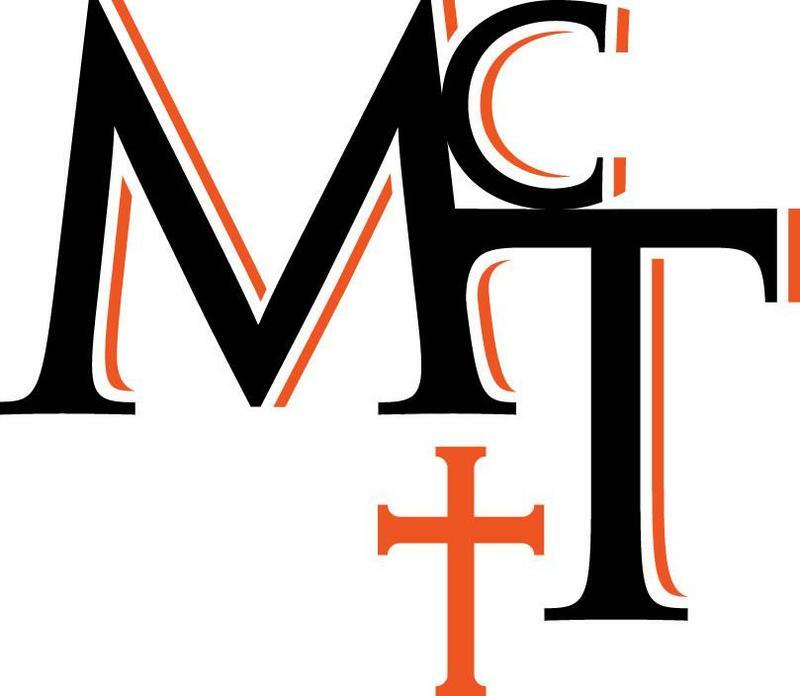 Click here to apply to McGill-Toolen Catholic High School for the 2019-2020 school year. This is for new students, not current students.